There are at least six bands playing under the name Obsidian. This bio is about the Dutch progressive death metal band. 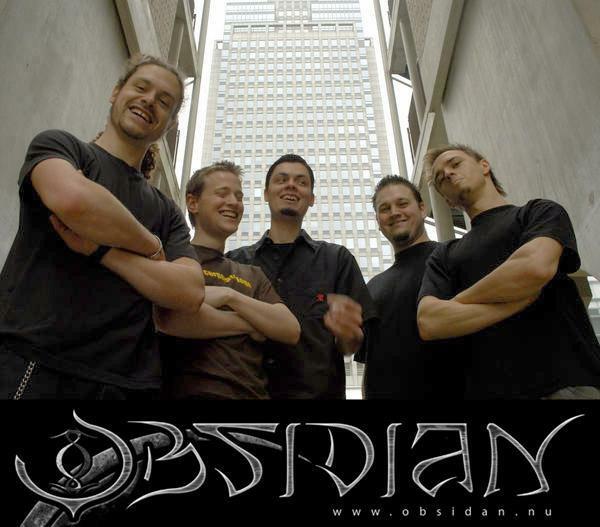 After a period of enthusiastic but questionable musicianship, Obsidian started to play some serious metal in 2002 when drummer Melle Kramer joined Simon Lawford (Guitars), Glen Loupias (Bass), and Sjaak Kassies (Guitar). 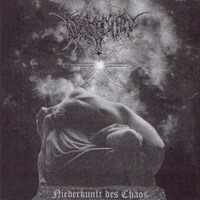 The renewed line-up made it possible for the band to experiment and evolve, creating a unique style of music in the vein of bands like Meshuggah, Scarve, Cynic and Opeth. Obsidian played big Dutch venues like the Melkweg and Paradiso in Amsterdam, the Mezz in Breda and the P60 in Amstelveen, supporting bands like Textures and Gorefest. And after two demos and finals in the Amsterdam Popprijs and the renowned Metal Battle, Obsidian had earned their share of respect. But Obsidian was not yet complete. Simon and Sjaak had to divide their attention between killing their guitars and screaming at the microphone. They felt it would be better to keep it at one task at the time and to leave other things to other people. So the search for a new frontman had begun. A fitting vocalist was found in the person of Serge Regoor (ex-Amethyst), who did the vocals on Obsidian's first full-length album 'Emerging' in 2006 - which was mixed and mastered by Jochem Jacobs (Textures, Sengaia). But shortly after releasing the record, Obsidian and Serge decided to part ways. A new vocalist - and true frontman! - was quickly found in the person of Robbe K (Disavowed, Arsebreed). 'Emerging' was received with a lot of enthusiasm by the press (see next page), and it didn't take long for a label to take interest in Obsidian. In March 2007 Obsidian signed with Rusty Cage Records (also known for Non-Divine and Cypher) for an official international re-release of 'Emerging', fully remastered and fitted with new vocals by Robbe K.